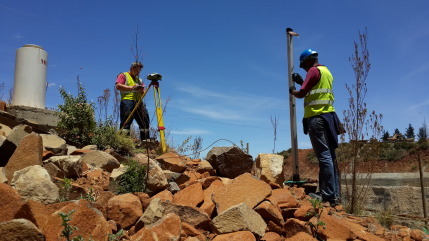 Lloyd & Hill have completed the first epoch of a dam monitoring project in Lesotho. We achieved sub-millimeter horizontal network precision in the 400m long network. Leica's TM50 was the machine that helped us get that right.